Joinery Northwest Ltd specialise in supplying beautiful bespoke doors in Cumbria, which are designed to add the perfect finishing touch to any home. From stylish French doors or patio doors which can help to bring the outside in, to bi-fold doors which are perfect for dividing two living spaces. Whatever the style of your property, we can specially design and manufacture doors which has been personalized just for you. Doors can be supplied fully finished, factory sprayed in a range of colours or stains. Painted doors can be made from hardwood and full factory sprayed using the Teknos system choose from a range of colours inc. Farrow & Ball and RAL. Please see our Gallery Page to get an idea of what we can create for you. 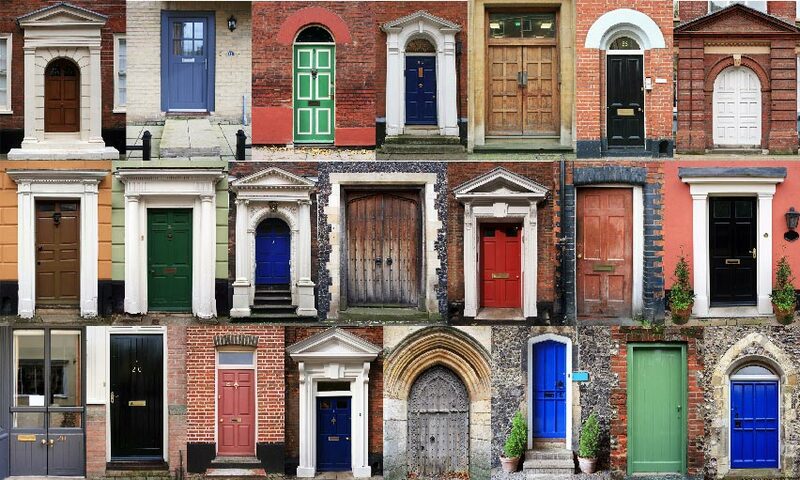 There can be many reasons for changing your front door. It may need repairing or repainting, it might be draughty and old fashioned or it could simply no longer suit your taste or the style of your property. 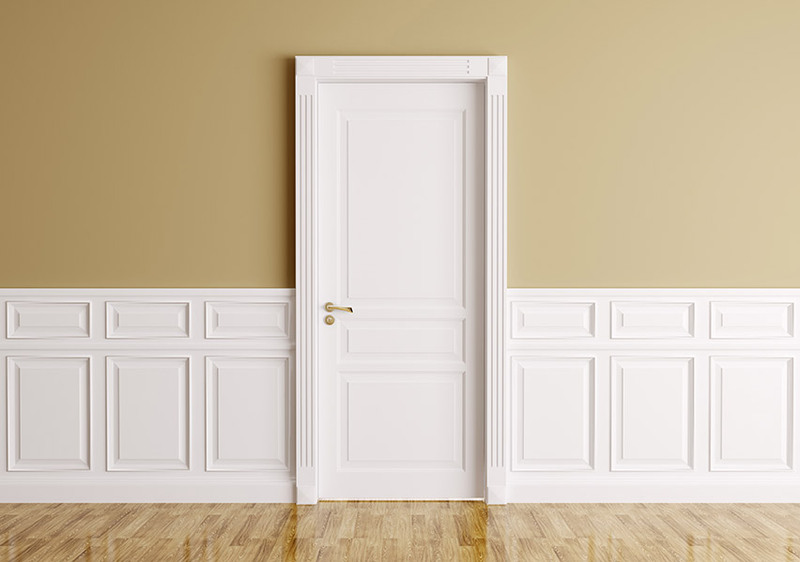 Here at Joinery Northwest we manufacture a range of bespoke wooden doors to suit every need, whether its a traditional door or you want something totally new and modern then our highly skilled and experienced team will build it for you. 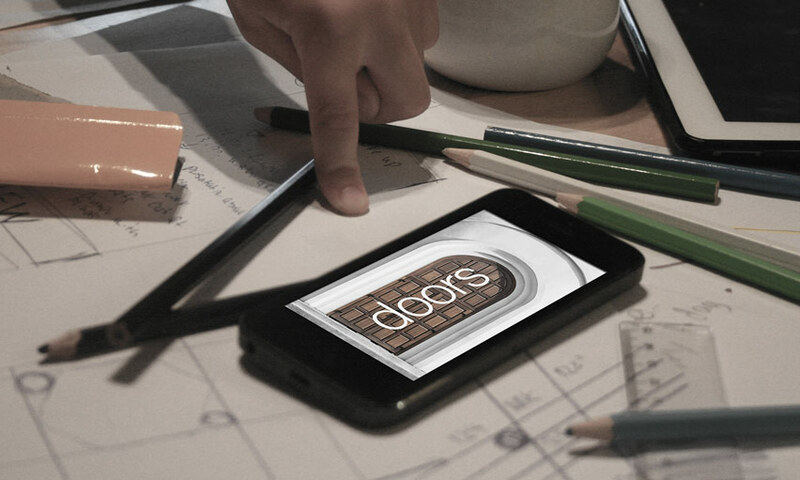 Enhance your layout by changing the internal doors, its such a simple way to give your home a different look and feel. You can choose from a variety of pre-existing wooden internal door styles, or we can create from your own designs a totally bespoke internal door to fit perfectly into your home. Whatever you need, we are always committed to completing the brief on time, on budget and with maximum client satisfaction. Our Bespoke French Doors can utilise the same modern security features as a Front Door, along with being Energy Efficient plus can be designed to incorporate a number of single or double leaf configurations. Ideal for use in conservatories, sun rooms and garden rooms, where maximum natural light is required. Available in a wide range of finishes, our doors can be spray finished to what every colour you want or we can provide a hardwearing clear lacquer or stain finish. We manufacture many more solid wood products from garage doors, stable doors through to hardwood contemporary wooden gates. They are assembled and finished by traditional craftsmen in our Lake District joinery workshop near Kendal using the latest computerised woodworking machinery. We deliver everywhere in the U.K. and we can even fit in most areas. 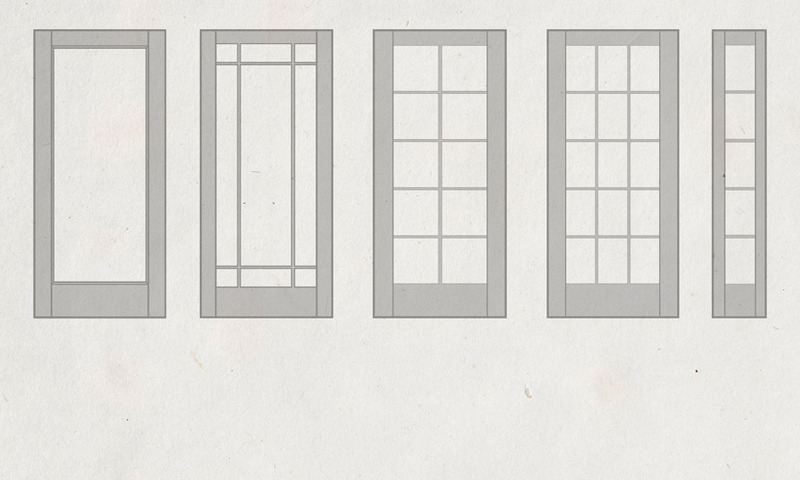 Here is a list of many more door types we manufacture.